I am so honored to serve the Round Rock Learning Community as your Area Superintendent. I feel a great sense of commitment to our school leaders, teachers, parents, students and community partners as I have worked with many of you over the past fourteen years in various capacities. My family moved to Round Rock when I became the principal of Brushy Creek Elementary in 2003. Shortly after, my oldest child entered the Together We Can program at Old Town Elementary. As she moved on to kindergarten, I took on a new role as Director of Elementary Education for our District, and then Assistant Superintendent for Elementary Schools. Somehow I blinked during this time, and I now have two daughters who are at Walsh Middle School and Round Rock High School. Seeing school through their eyes and experiences helps me be a better leader and champion for our kids, teachers and schools every day. Our students are at the forefront of every decision made, and of everything we do in the Round Rock Learning Community. Dragons truly do fly together! 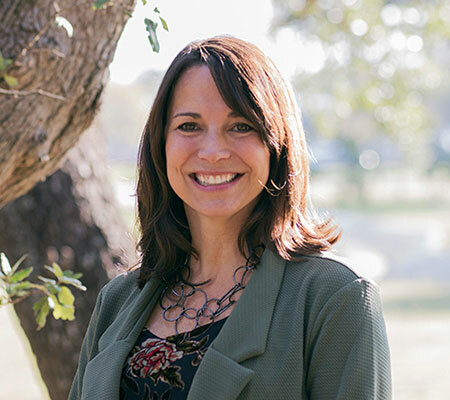 Request the Round Rock Learning Community Area Superintendent to speak at your campus or community event by emailing Stephanie Cheatham.